In data we trust... but should we? Our lives are driven by data. Based on the choices made in the past - and millions of choices of other people - algorithms are guiding how we live. Corporations and public service institutions, similarly, are crunching enormous amounts of information to make better decisions. The underlying assumption is simple: A lot of relevant data combined with clear goals will lead to optimum decisions. But is this true? As data continues to permeate our lives, it turns out that things might not be that simple and indeed, bad decisions tend to happen to good data (and good intentions). Why does this happen and what can we do about it? 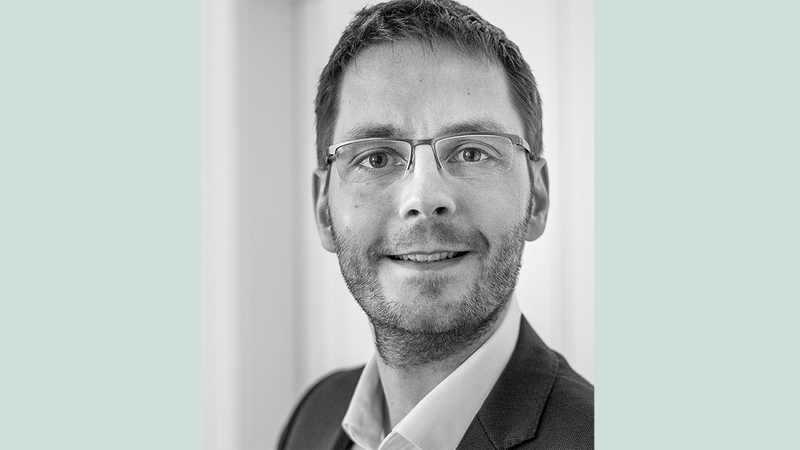 Dr. Sebastian Wernicke serves as the Chief Data Scientist of ONE LOGIC, a boutique provider of Advanced Data Analytics, Machine Learning, and Artificial Intelligence that supports clients across industries to gain tangible value from data. Previously, he worked several years as a strategy consultant (BCG, Oliver Wyman, Solon) and served as Managing Director for Seven Bridges, an analytics provider for computational genetics. Dr. Wernicke originally studied bioinformatics and holds a Ph.D. in theoretical computer science.